Renovation began December 2014 for a new restaurant/bar/lounge with 95 seats with no on-site parking, serving alcohol until 5am, granted an Entertainment Establishment permit (live band and DJ music), zoned CD-2. The space was a former Dry Cleaner and Glass store. The operator is Menin Hospitality. 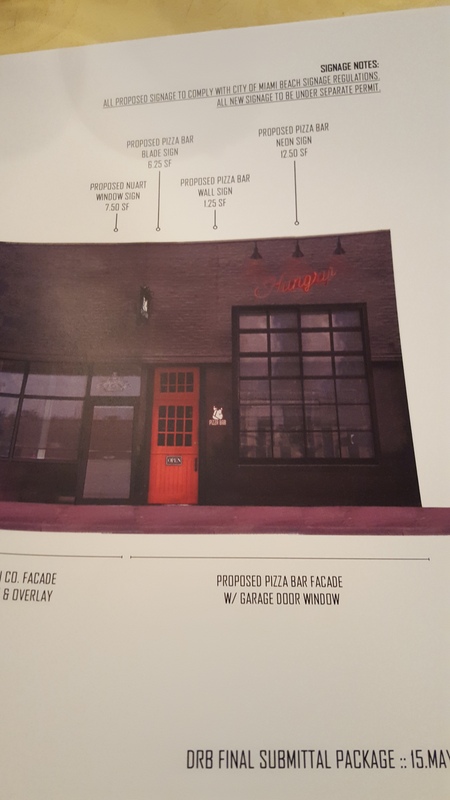 Jared Galbut, of Menin Hospitality, describes the new establishment, named The Bodega, “The front is going to be an amazing street taco concept that’s going to be open as late as the city will let us and the back of it will be a lounge, local bar to that area of West Avenue. It’s going to be in between 16th and Alton, West Avenue. That we’re really, really excited about because Bernie (Matz)and I both wanted to do really classic street Mexican food – very simple, very clean and something that everyone can enjoy, not too over the top”. UPDATE July 2015 – Menin Hospitalities will also open next door, Pizza Bar, which will have a similar vibe as Bodega. 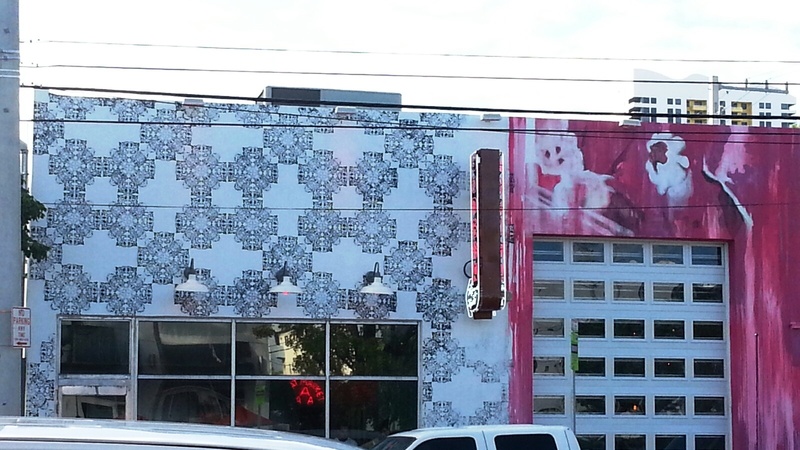 Don Diablo, shown here in white, black and pink, is a taco bar concept. Located between Alton Rd and West Ave, the Starbucks on Alton Rd (not shown) is directly on the left side.